Stylish and timeless, New York City’s legendary brownstones play a major role in the city’s magical appeal. Their classic facades have made for a recognizable backdrop in countless feature films and legendary photographs, making them a true New York icon. Inspired by the character and beauty of these homes, Phil Kean is bringing a touch of vibrant New York flavor to the streets of Central Florida with the design and construction of a sophisticated, luxury brownstone town home development in Winter Park, Florida. 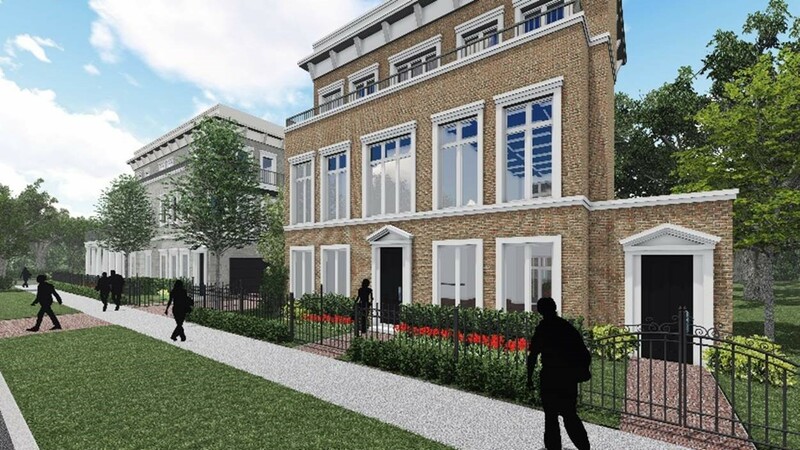 The all-new brownstones will be located the heart of downtown Winter Park, an area coveted for its proximity to landmarks and attractions like the stylish boutiques and fine eateries of Park Avenue, as well as Hannibal Square and Rollins College. The area is vibrant and full of life, hosting a weekly Farmer’s Market and many events throughout the year. Winter Park’s streets are historic and picturesque, yet posses an urban air that makes the city eclectic enough to cater to family lifestyles and young professionals alike. 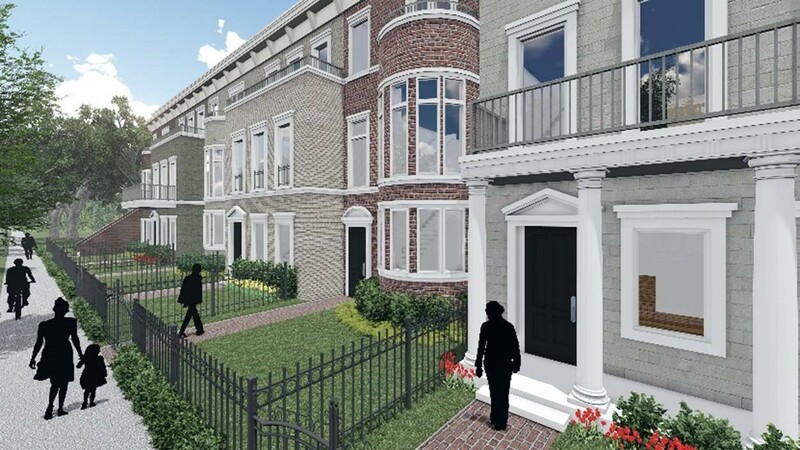 The Morse and Virginia Brownstones, named after the streets on which they will be built, will consist of six walk-up single family, common-wall town homes and two private entry villas. Each unit features a three-story residence boasting a private interior elevator which travels from the ground floor to an outdoor roof top lounge. Ranging from 3,000–4,500 square feet, each home will feature stylish fixtures and finishes and top-of the line appliances, with some customization options available during the early stages of design. Contact the team at WayCool Real Estate today to coordinate a private meeting and claim a highly exclusive spot as a resident of these iconic brownstones.